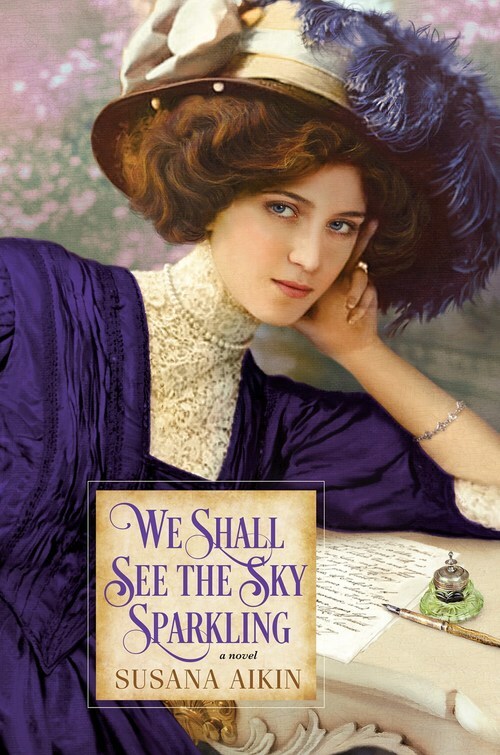 Set in London and Russia at the turn of the century, Susana Aikin�s debut introduces a vibrant young woman determined to defy convention and shape an extraordinary future. Like other well-bred young women in Edwardian England, Lily Throop is expected to think of little beyond marriage and motherhood. Passionate about the stage, Lily has very different ambitions. To her father�s dismay, she secures an apprenticeship at London�s famous Imperial Theatre. Soon, her talent and beauty bring coveted roles and devoted admirers. Yet to most of society, the line between actress and harlot is whisper-thin. With her reputation threatened by her mentor�s vicious betrayal, Lily flees to St Petersburg with an acting troupe�leaving her first love behind.